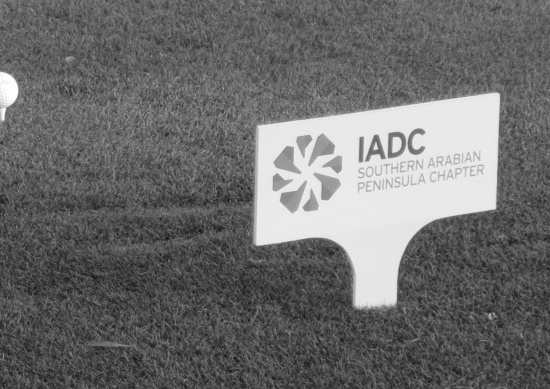 Dates for the 2018 IADC SAPC Golf Tournament have been decided! Please mark your calendars for March 21 and 22, 2018. More information regarding registration for this event will be made available in October 2017. Should you have any questions please contact info@sapc-iadc.org.